A man who taunted police on social media that they couldn't catch him has been arrested. 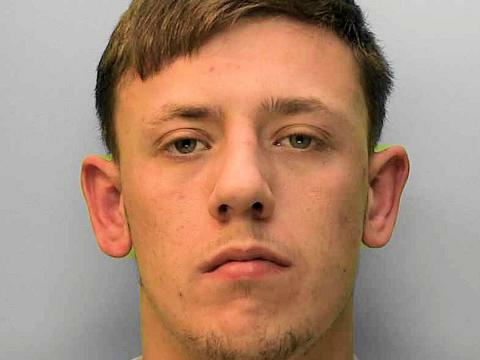 Harry Avis, 20, who was wanted on recall to prison was arrested in Findon Road, Brighton, shortly before 1pm on Thursday (December 6). A 19-year-old woman from Brighton was arrested at the same time on suspicion of obstructing or resisting a constable in execution of duty. She remained in custody on Thursday afternoon.